Beautiful sound. Fantastic workflow. 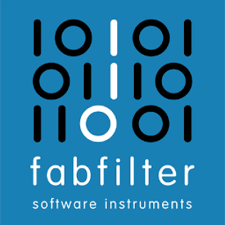 These are the foundations of FabFilter. We create powerful audio plug-ins with superb sound quality and innovative interfaces.